Your organization earns 50% profit on every item sold! 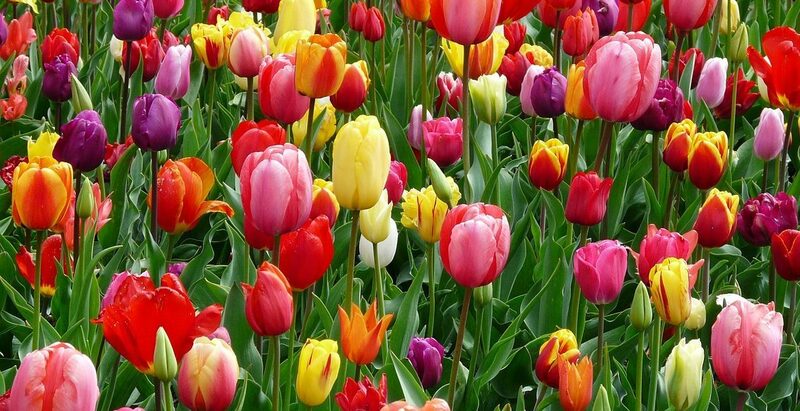 Nothing says spring like colorful tulips and daffodils blooming after a grey winter. Tulips and daffodils are some of the most recognizable spring flowers, but there are many more to choose from in our Fall Bulb Fundraiser. Your group can begin selling as early as July, and we’ll ship all bulb orders at the same time, about mid-September. With online ordering and direct shipping to your customers, you can focus on selling and let us handle the distribution. These easy-to-grow bulbs are planted between September and November depending on your zone and require little to no maintenance. All that’s required is patience for the coming spring! The best bulbs come directly from Holland! Three Rivers Wreath & Plant Company works with growers in Holland to provide large, healthy bulbs you won’t find in your local box store. Unique colors and varieties will entice both novice planters and master gardeners. Easy to sell, and easy to grow! Your group earns 50% profit from every item sold! Products: Three Rivers Wreath & Plant Company reserves the right to make minor adjustments to our product line including substitutions as needed to ensure the highest quality products.